At Dynaplas we can Roto mould products for your application. 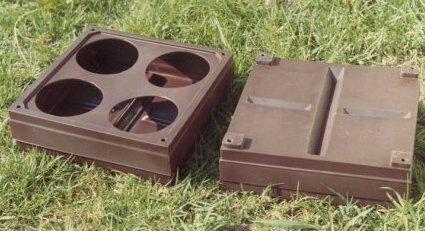 There are many different applications that can utilise the rotational moulding of polyethylene. This product is UV stabilised and will last for years and years..